DOOL spoilers teased that one of the victims of the rapid aging syndrome would be Abe’s (James Reynolds) son Theo Carver. 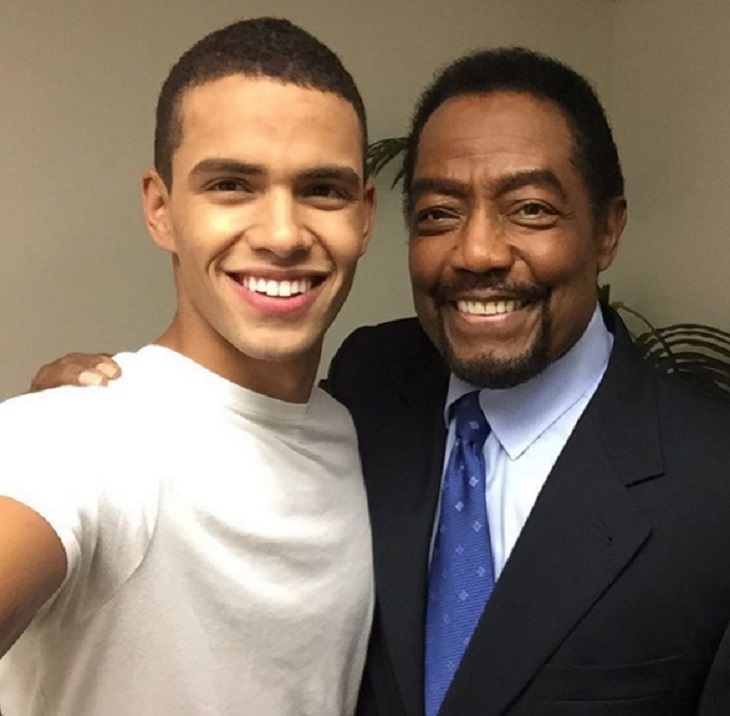 A few months ago news hit the internet that NBC had cast Kyler Pettis to play the part of Abe’s now teenage son Theo. Kyler is new to the soap opera world, however he has a few acting credits including a stint on “Ray Donovan,” and he also works as a professional model. DOOL spoilers tease that it won’t be long before Kyler Pettis gets caught up in some Salem mischief, and we can’t wait to see what he has up his sleeve. Are you excited about Theo being SORAS’ed? Share your thoughts in the comments below! Get Exclusive Kyler Pettis News & Updates! ‘General Hospital’ News: GH Fantasy Weekend In April 2016 – See List Of Cast Members Attending! ‘The Young And The Restless’ Poll: Can Kristoff St. John’s Character Neil Winters Be Redeemed – Most Hated Character On Y&R?